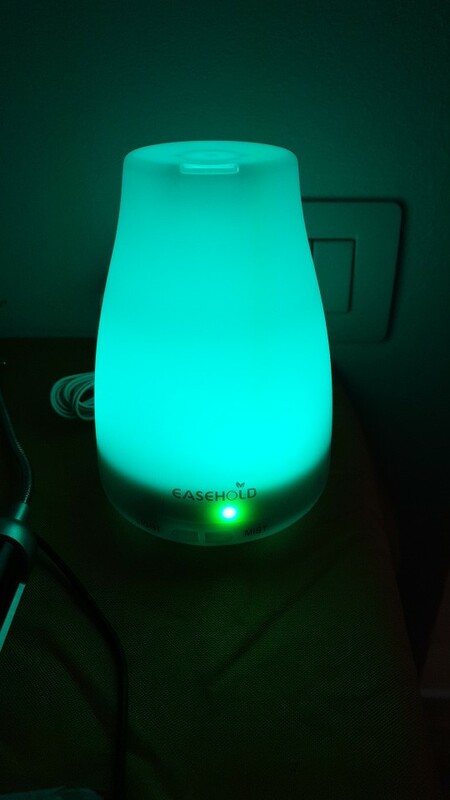 This stylish wine bottle shape humidifier is an ideal way to add moisture to your air to eliminate dryness. 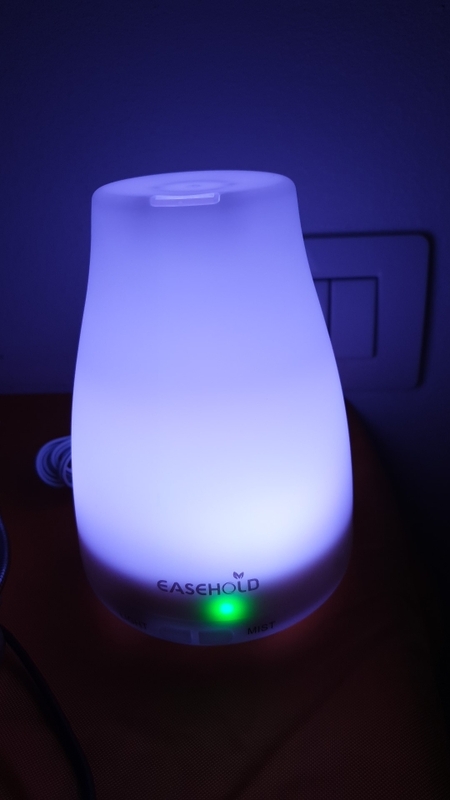 It can also help with your dry chapped skin, chapped lips and dry sinuses, suitable for small bedrooms, hotel rooms, tabletops and even workplace cubicles. 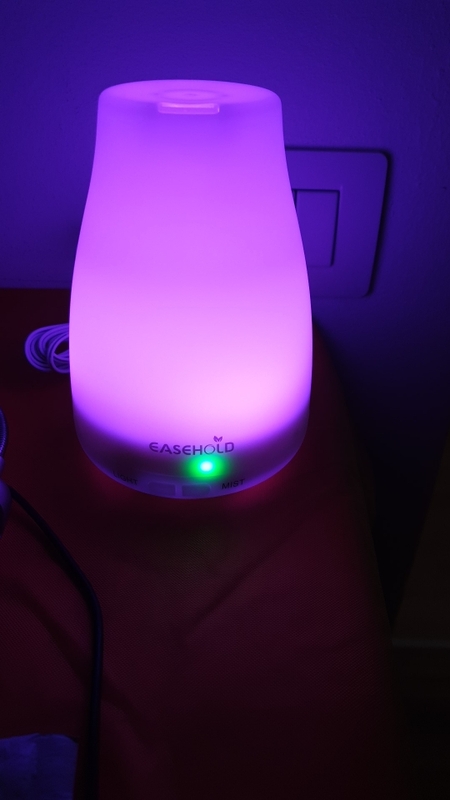 This stylish wine bottle shape humidifier is an ideal way to add moisture to your air to eliminate dryness and help with your dry chapped skin, chapped lips and dry sinuses, suitable for small bedrooms, hotel rooms, tabletops and even workplace cubicles. 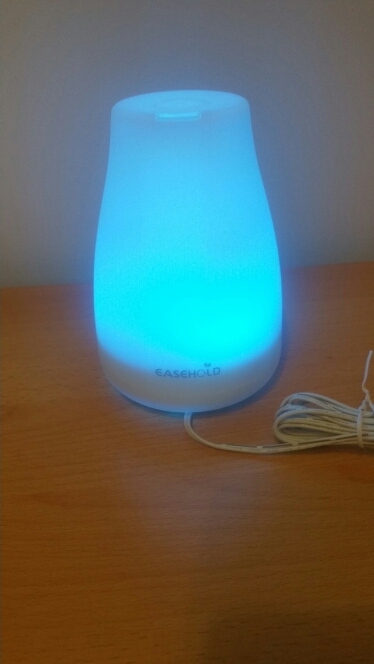 With mini 100ML capacity design, this diffuser is easy to move from room to room. Make your home smell wonderful. Please use 100% natural essential oils. 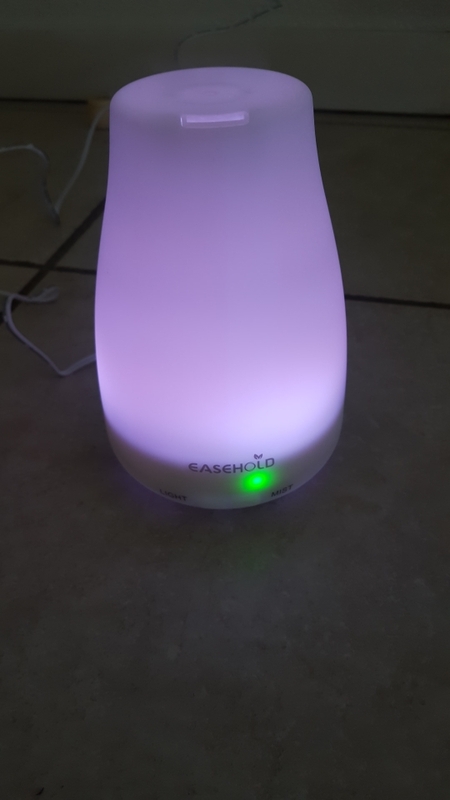 Oils containing chemical ingredients, flavours and impurities may cause damage to the diffuser. Add a few drops of your favourite essential oil to enjoy wonderful aromas throughout your home. 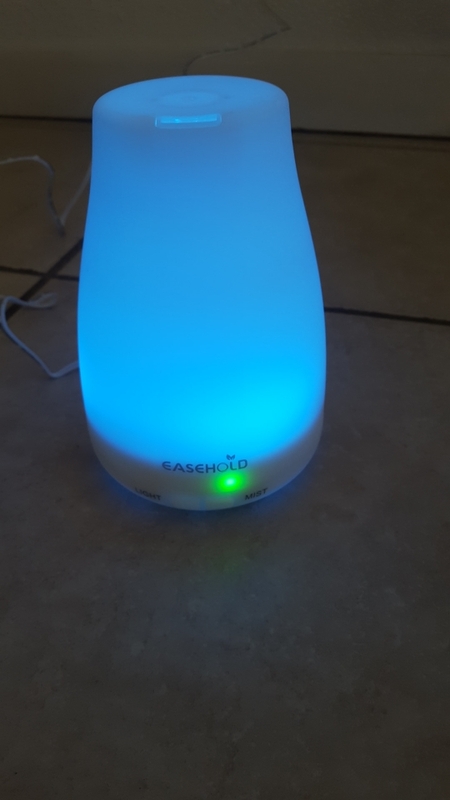 Humidify the air and relieve cough and sinus congestion due to colds, allergies, and flu. 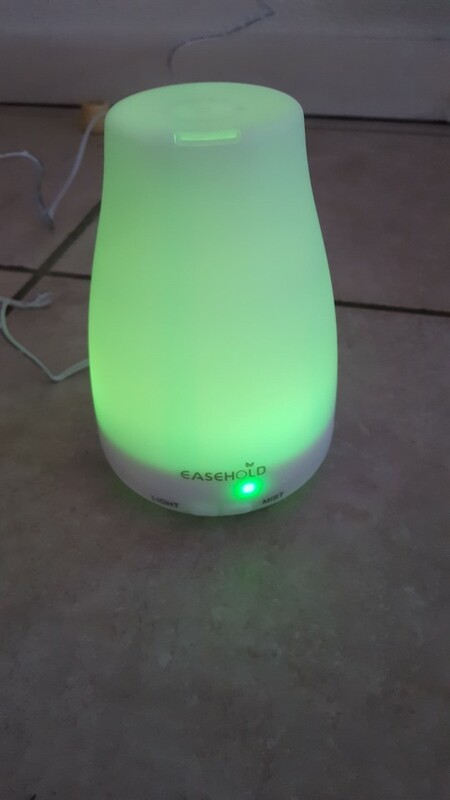 Reduce odours in your house from cigarettes, cooking, and pets. Spark your kids’ imagination with 7-colour changing LED lights, each of which is adjustable between bright and dim modes, and could be set steady on. Great night light for young children scared of the dark at bedtime. 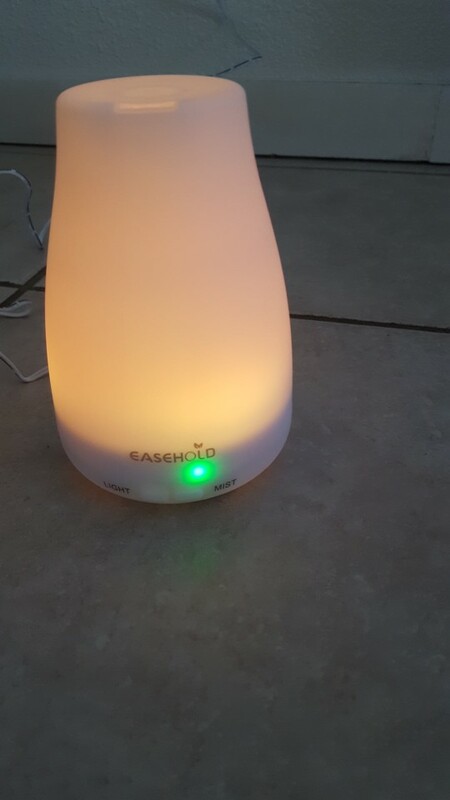 With the adopted ultrasonic technology, this diffuser is extremely quiet while working and won’t bring any disturbance to you. 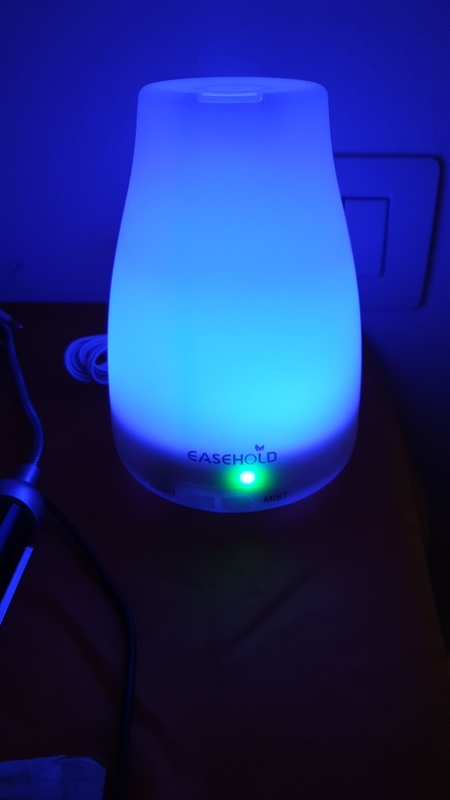 It can help you breathe better when you are sleeping with the air conditioner on. 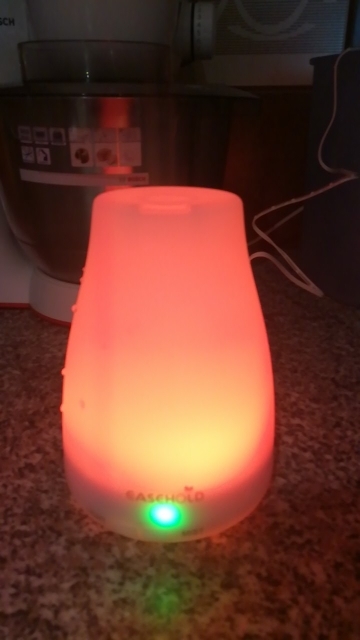 This aroma humidifier features an auto shut-off function. Once the water runs out, it will be auto shut-off to protect the device. It has got CE and FCC certifications to ensure you premium quality and good health. MIST: Choose the intermittent mist mode or continuous mist mode. 2. Please add water below the Max line and clean the humidifier at least once a week. I received today! I am so happy! Thank you so much! Thank you very much. The package arrived very quickly. 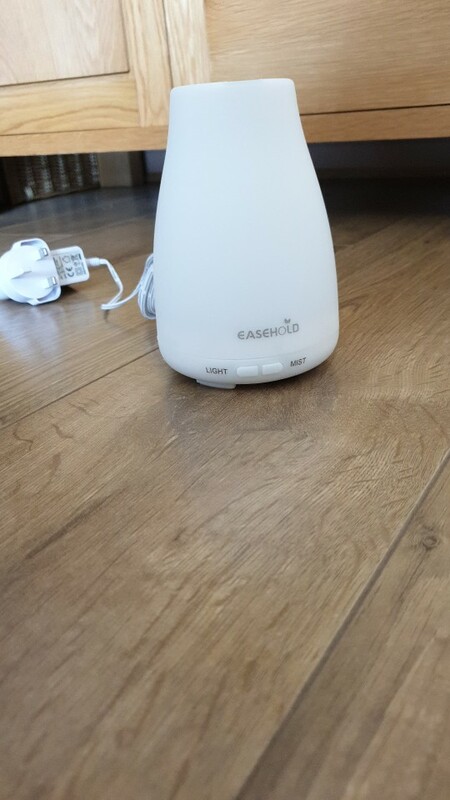 The product received is exactly as in the picture and it is in perfect condition. 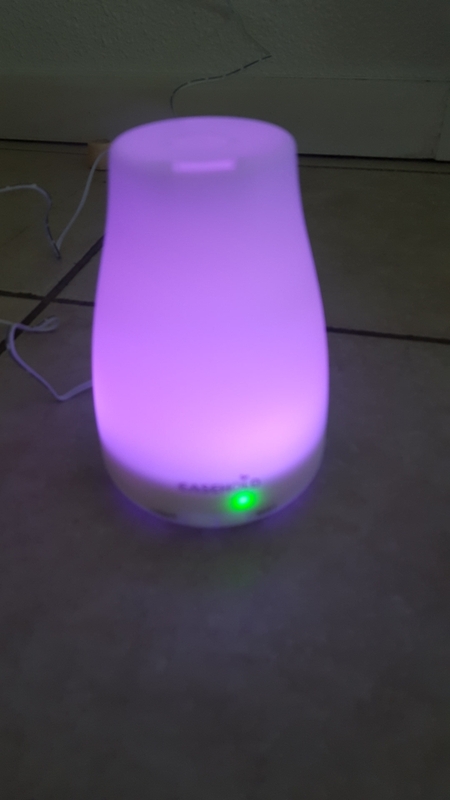 Aroma diffuser super!! Works fine, only the plug is not the one, but through the adapter works!! 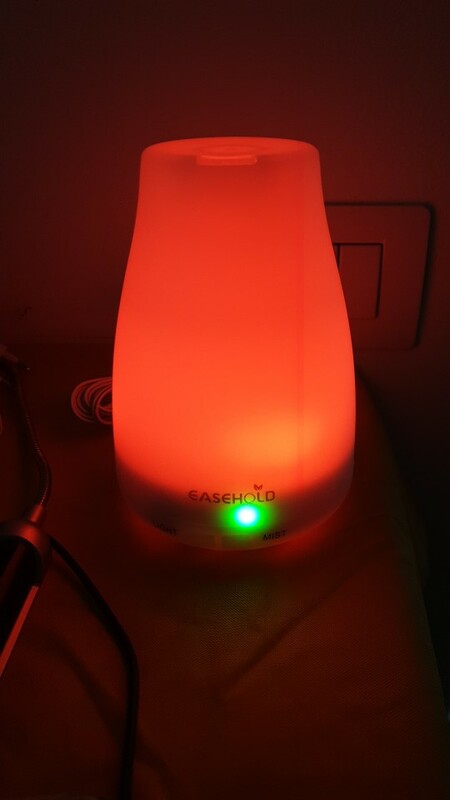 I received the parcel after twenty days and I tried immediately the humidifier and at the moment seems to go all well. Are satisfied my purchase. Very good looking, good quality product. Shipment was really fast! I am indeed very satisfied.